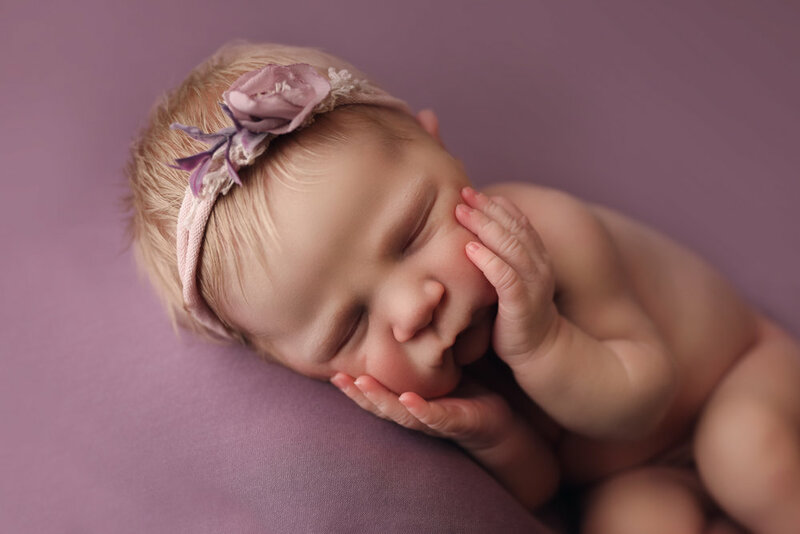 It was so incredibly difficult to put a bonnet on this little lady, all of that gorgeous blonde hair had no reason to be covered, so headbands it is! 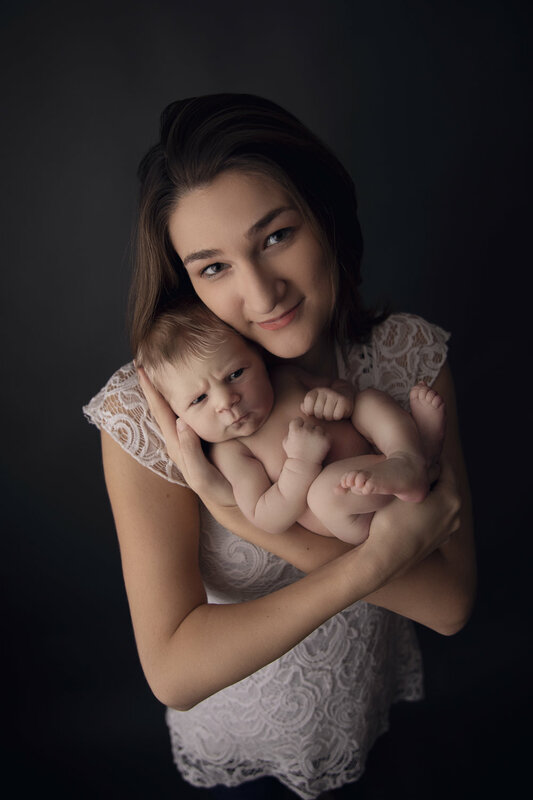 To schedule your newborn session, please contact me here. and receive two free gift prints with any collection!